Selling a nice wireless system. 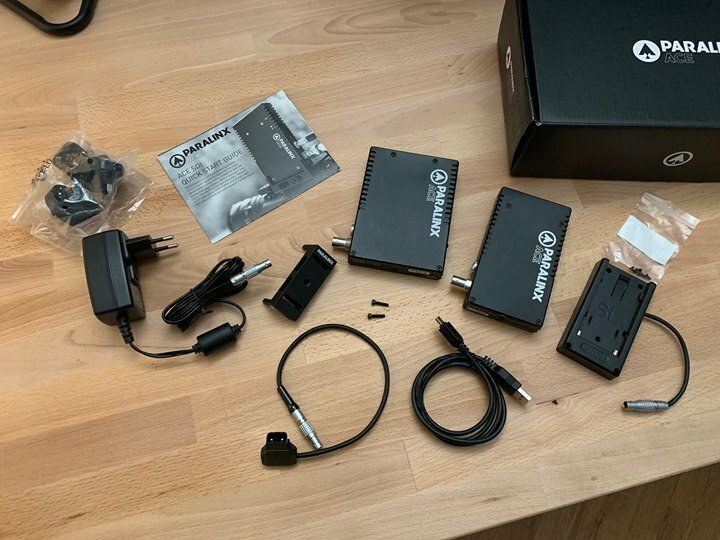 It's the premium 3G-SDI version with Lemo 2 pin power inputs and connectors plus accessories. All in very good conditions! Preferably selling within EU but I can ship WW with UPS. Payment would be with IBAN transfer or PayPal (adding the fees). Local pickup in Bologna, ITALY is of course possible.